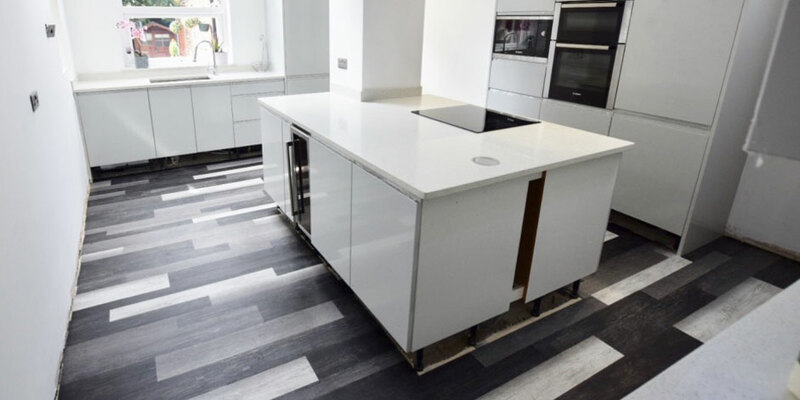 If you’re looking for Polyflor flooring Manchester with expert Polyflor fitters Luxury Flooring Manchester is the flooring contractor you’re after. 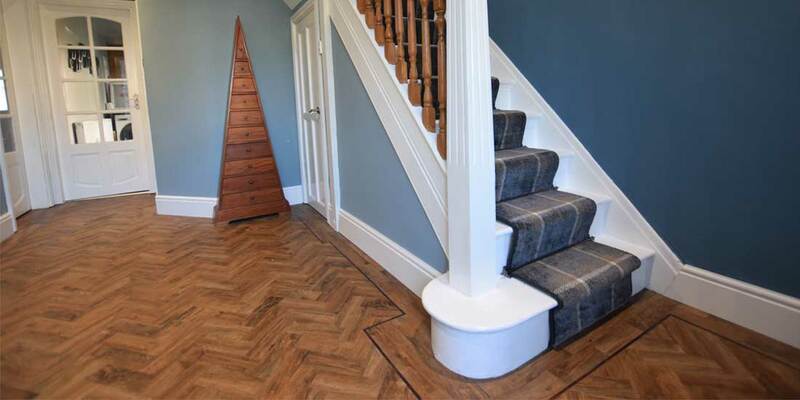 Polyflor offers a wide range of luxury vinyl flooring (lvt) in realistic looking wood planks, stone, tiles and stunning herringbone parquet. 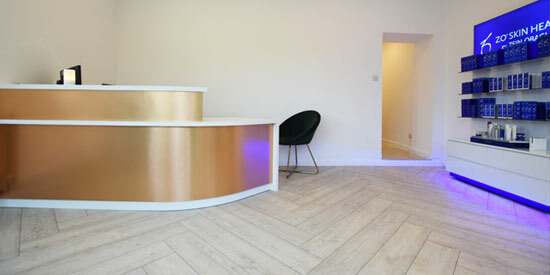 We are the #1 Polyflor retailers in Manchester so supply and fit the latest collections including Camaro flooring, Affinity 255, Bevel line, Colonia, and Expona in residential and commercial properties. With Polyflor’s luxury vinyl flooring you can create a floor that’s unique to your home, well within budget and guaranteed to last for years to come!